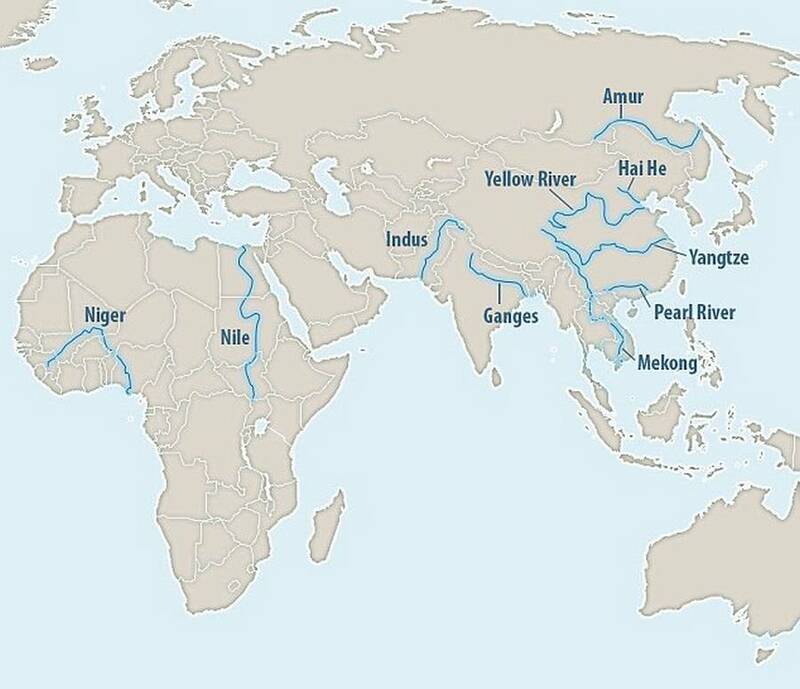 Stunning report shows that 95% of plastic polluting the globe’s oceans, comes from just ten rivers. 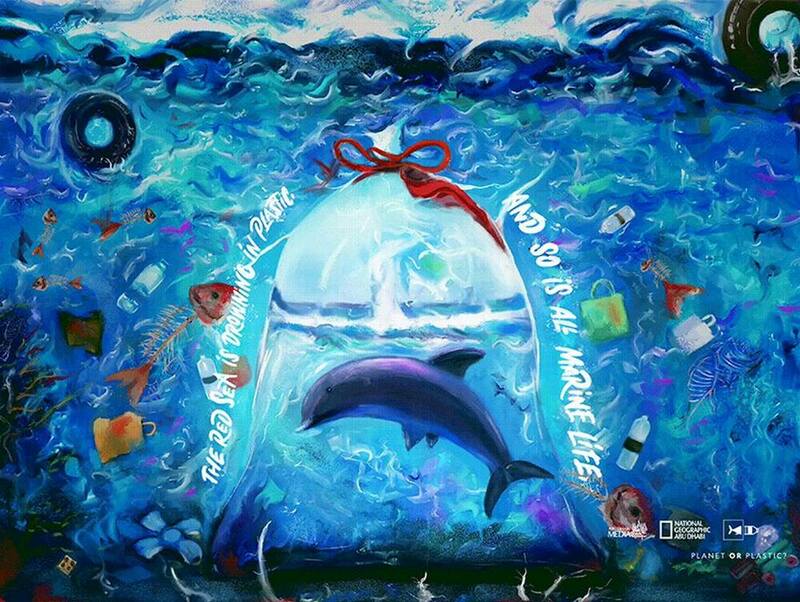 10 rivers including the Ganges and Niger, account for most of plastic waste in Earth’s oceans. Eight of these are in Asia. 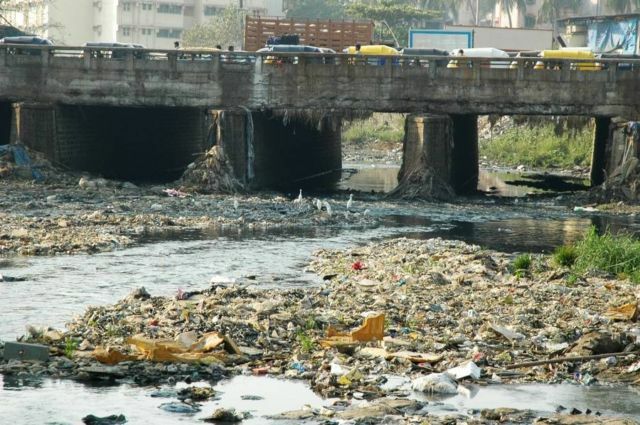 These 10 rivers have so much plastic because of the mismanagement of waste. “The 10 top-ranked rivers transport 88-95 per cent of the global load into the sea. 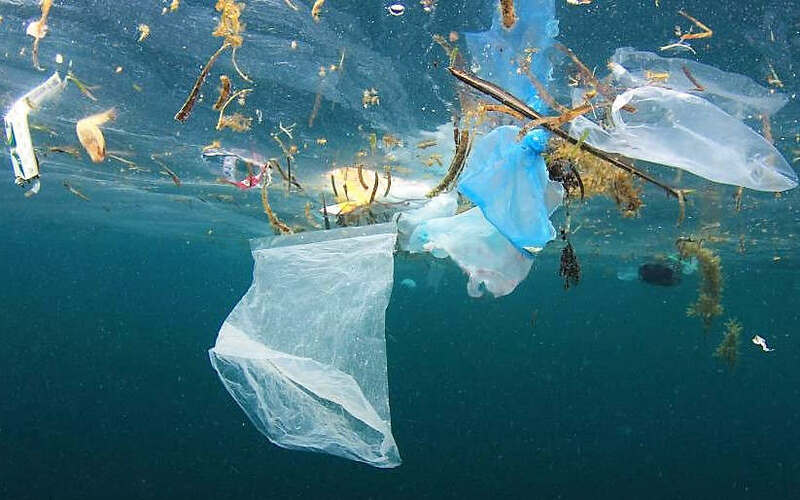 Pollution of the marine environment with plastic debris is widely recognised and is of increasing ecological concern because of the chemical persistence of plastics and their mechanical fragmentation to so-called microplastics which can be ingested by even small organisms such as zooplankton. 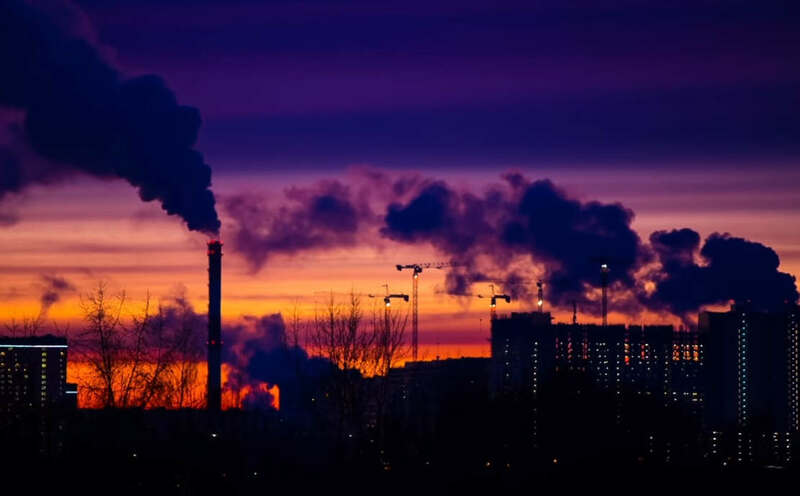 Carbon Capture – Humanity’s Last Hope? Does it matter WHO is the problem? 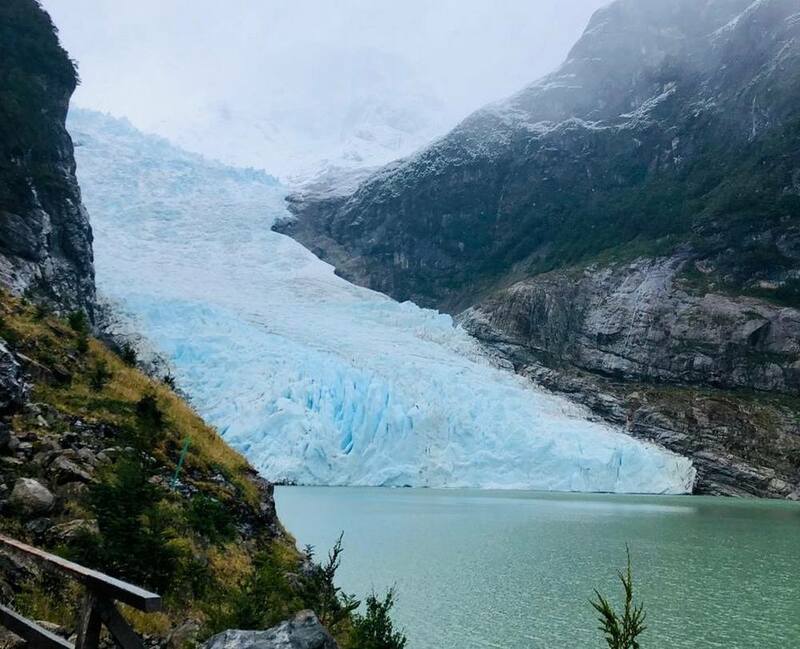 What matters is there is a problem, and personally? I feel it’s EVERYONE’S problem.